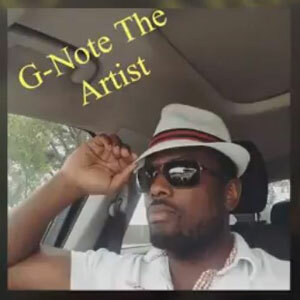 The track “Unity” by G-Note The Artist, out via the Music 4 The Future label, could become known as one of the pincushions of a new crossover genre – a blend between the afore-mentioned architecture and gardening – melding classical elements with those of modern urban flavors. 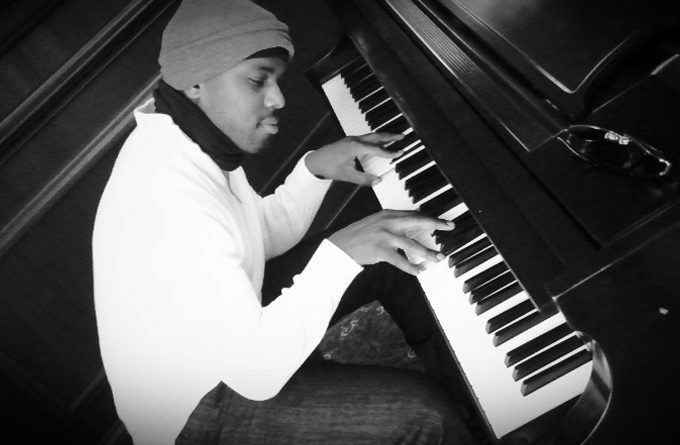 Everything within its leaps and bounds is quite remarkable, either through pure musicality, or the immense emotional basis that G-Note The Artist’s arrangement thrives on. Essentially it’s a track that was inspired by events in Kenya, and other similar issues in Libya and around the world in general. The writer felt a strong desire to emphasize the need for unity among the peoples of the world. Hence this composition came about. Currently the track is completely instrumental, but G-Note The Artist, has already stated that they are working towards building the arrangement, to include lyrics and other featured artists. The first few moment of listening to the opening motif caused such an emotional response, I spent the next hour listening and re-listening and literally exploding from the sheer beauty of the song. Of course, having learned the inspiring story behind the composition, I was even more moved. The entire experience has been very emotional for me. After listening to this at least 20 times I can now almost make it through the song while holding my composure. Each delicate note is exquisite in perfection and draws a certain spiritual beauty around itself as it captures moods and moments and eternal significance of being united. The first bars of the piece opens your heart and then you are lost in sound, captured by its radiance, and thrown into spinning intoxication. This may be an understatement, for to describe how profound this music is, is to fall short in sentences that do it no justice at all. Inspired perfection? How can one describe the emotions and the strength pouring from the strings, because they float and skip through both despondency and elation in equal measure. You could listen to this and do nothing at all and be in musical ecstasy. Relaxing, profoundly beautiful, a soul escape. Essential to any instrumental collection. “Unity” is an excellent introduction to G-Note The Artist’s craft and will introduce you to the Music 4 The Future concept. The artist composed this inspiring piece with noble intentions in mind, and this might also explain why “Unity” awakens the heart and comforts the soul.